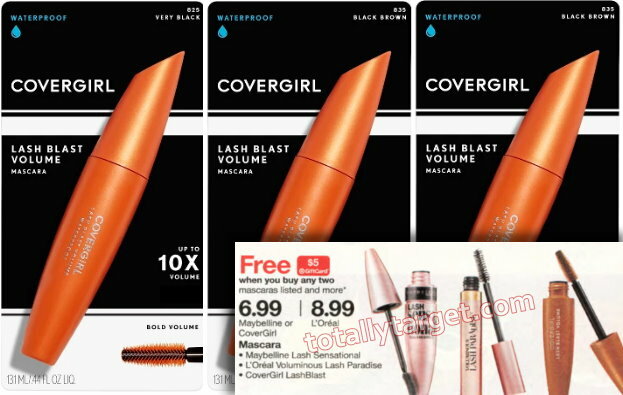 Keep in mind that the ad does state “and more” so we may have other less expensive varieties of CoverGirl Mascara included in this offer as well. 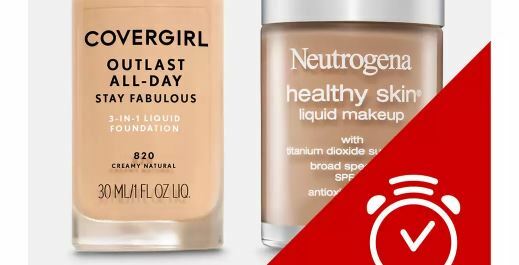 Also to mention, if you have interest in other CoverGirl cosmetics other than mascara and you are headed to Target today (10/11) – there is a sale online at Target.com for 25% off all CoverGirl cosmetics. While the sale is online only and today only – keep in mind you can always price match in stores AND use a manufacturer’s coupon.